TV shows all over the world. List of Supported Channels and Devices here. Freedom DNS gets around all geo restricted videos by rerouting your connection to streaming sites as if you are really connecting from the designated country. 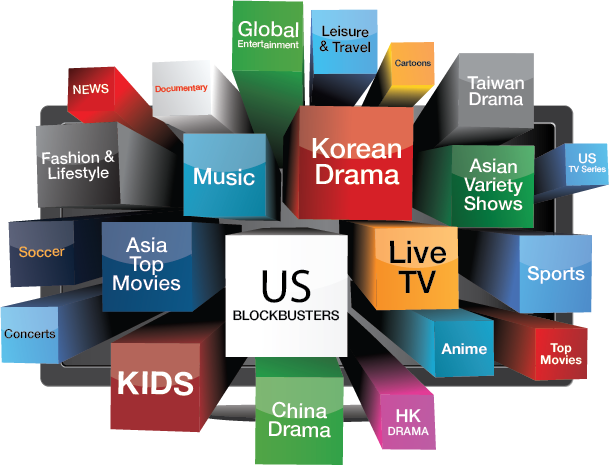 To unlock over 200,000 movies & TV shows all around the world, simply sign up for our Freedom DNS service. Once you have chosen Freedom DNS, there will be no setup required. It’s fuss- free as it will be automatically embedded into your ViewQwest Fibre connection.